My children love the LEGO Batman movie. When one of my sons was younger he loved his Batman costume. Now, a few years later, Batman is not good enough unless he is the LEGO Batman. 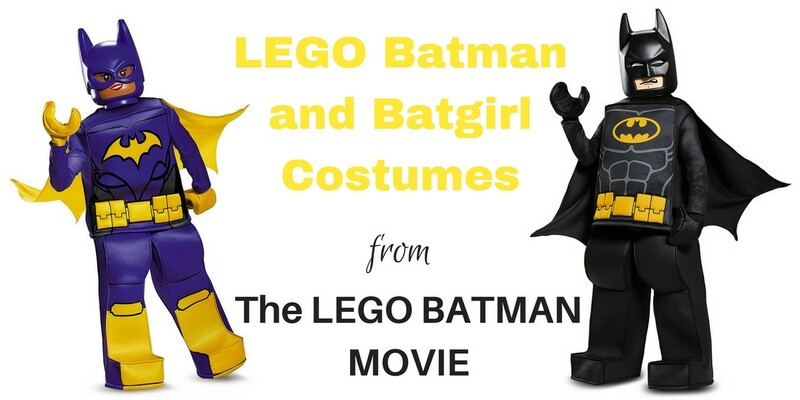 And the great thing is, you can get the LEGO Batman costume that really looks like an authentic Batman LEGO minifigure. This entry was posted in Costumes on August 30, 2017 by Cindy. We love Star Wars in our family. And the Star Wars Halloween costumes really are better than anything else at Halloween. Who will be Darth Vader in your family? 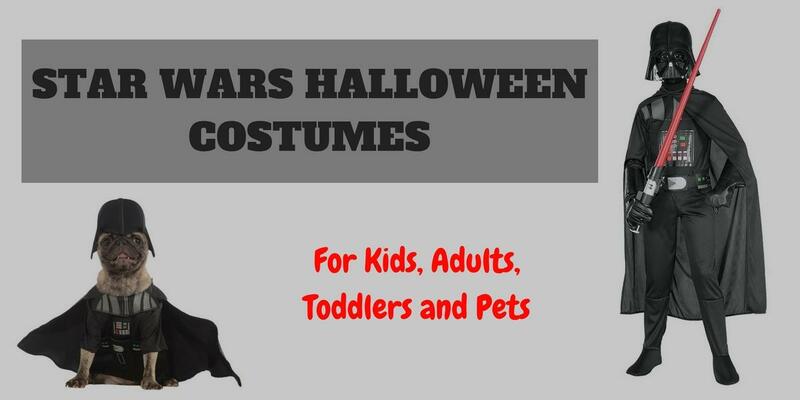 Or are you going to dress the whole family as Darth Vader? This entry was posted in Costumes on August 10, 2017 by Cindy.